Please find information about transportation between Arlanda airport and Stockholm city center below. The Arlanda Express runs non stop between Stockholm and Arlanda in 20 minutes. If you are travelling from Arlanda to Stockholm, you can buy your ticket at the airport’s information desks or in the Arlanda Express self-service machines located next to the escalators/lifts leading down. You can also purchase your tickets online in advance. 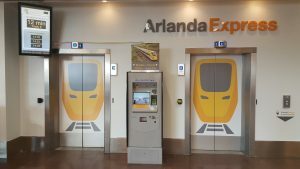 For information and tickets, please visit www.arlandaexpress.com. 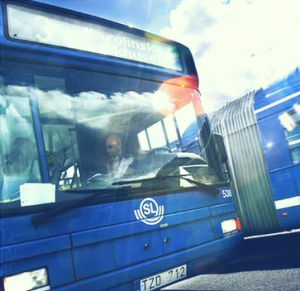 Flygbussarna airport coaches between Arlanda Airport and Stockholm city center run every ten minutes during most of the day. The route has a bus stop right outside of the conference venue, Karolinska Institutet. It also stops at S:t Eriksplan and at Stockholm Central Station. Tickets for Flygbussarna can be purchased through automated machines in the terminals and at the bus stops, e-tickets via Flygbussarna airport coaches website and on board the bus (only card payment accepted). 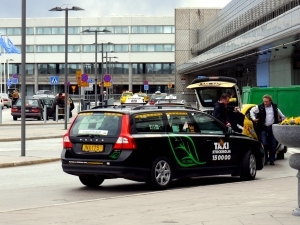 Taxis are available directly outside of all terminals at Arlanda airport. Always ask the driver for a fixed price beforehand. The price between the airport and Stockholm is approx. 550 SEK. We recommend the following companies: Taxi Stockholm, Taxi Kurir or Sverigetaxi. To pre-book a taxi for your arrival, please visit Taxi Stockholm. Please find information about transportation between Stockholm city centre and the conference venue below. From the metro station T-Centralen, located just below Stockholm Central Station, you can take trains 17, 18, and 19 to St. Eriksplan. Change to bus no. 3 (towards Karolinska sjukhuset), 73 (towards Karolinska Institutet) 77 (towards Karolinska sjukhuset), or take a 10-minute walk. Please note that you cannot purchase tickets on-board any buses or trains. 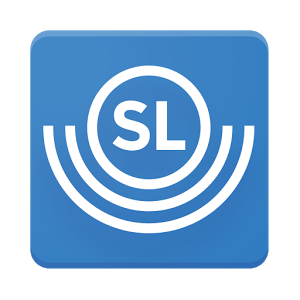 We strongly recommend you download the app called SL Reseplanerare in advance of your trip to Stockholm. 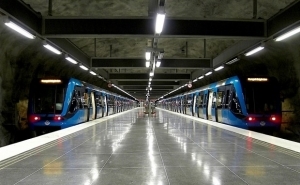 Using the app, you check time tables and buy tickets for the metro and buses within Stockholm. 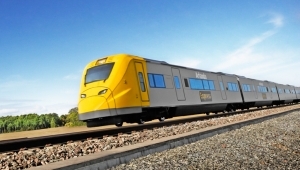 Please find further information here: https://sl.se/en/fares–tickets/. Bus lines 3 (towards Karolinska sjukhuset), 67 (towards Frösundavik), 73 (towards Karolinska Institutet) and 77 (towards Karolinska sjukhuset) run between central Stockholm and Karolinska Institutet. The bus stop closest to the conference venue using these three bus lines is called Karolinska Sjukhuset Eugeniavägen. Bus line 69 also runs between central Stockholm and Karolinska Institutet. You can get on bus 69 by the Central Station and get off at bus stop Karolinska Institutet Västra. From there, you’ll take a 5 minute walk through campus to get to the conference venue.